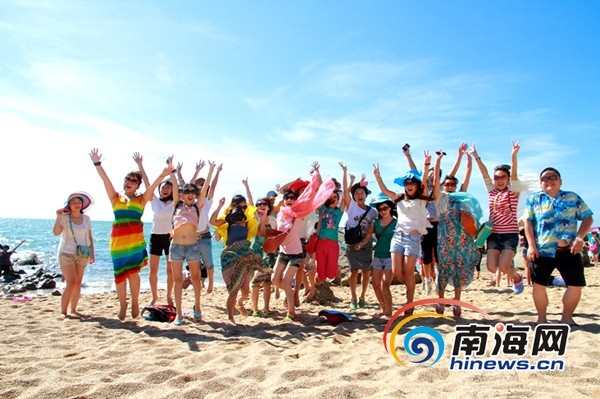 As one of the first batch of National 5A Scenic Spots, Sanya Dongtian Park plans to give free entry to all female tourists in Hainan Island on Women’s Day. All female tourists and residents of Hainan Island are able to enjoy free entry into Dongtian Park with their ID cards on March 8. In addition, male tourists can enjoy a 50% discount when entering the park on the day.